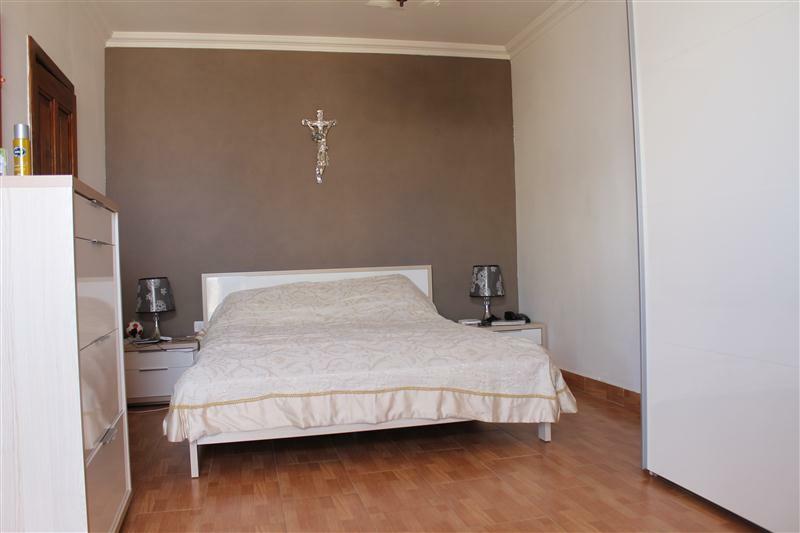 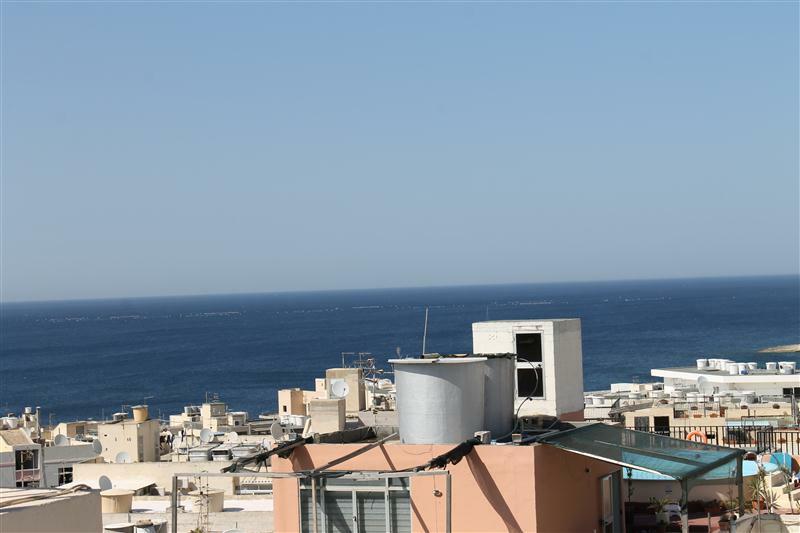 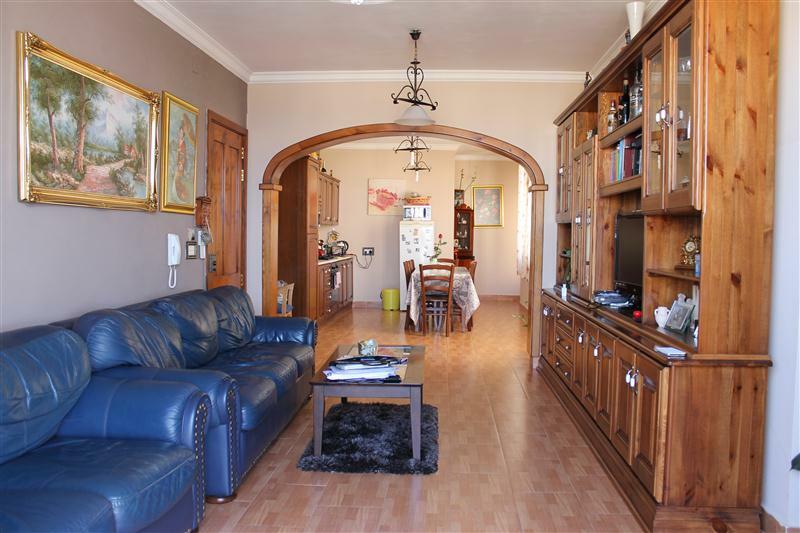 Situated just a few minutes walk from Bugibba front is this three bedroom penthouse. 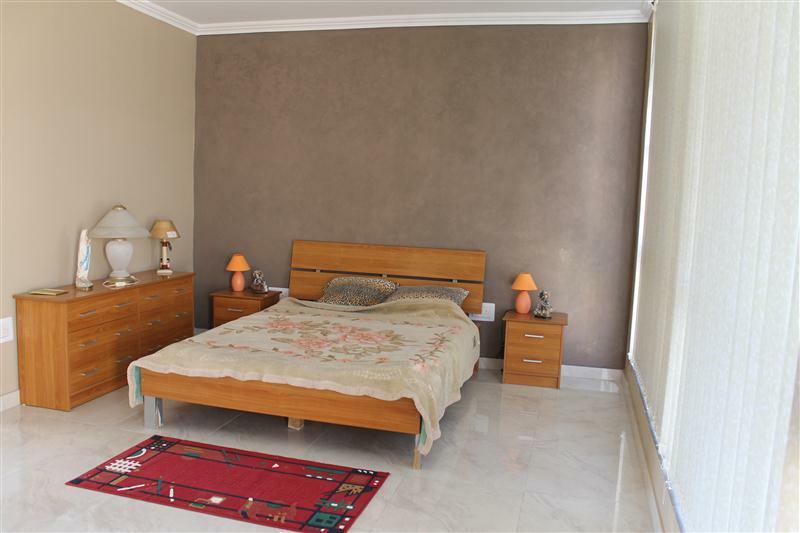 Layout consists of kitchen/living/dining having lots of natural light, front terrace, ensuite and bathroom. 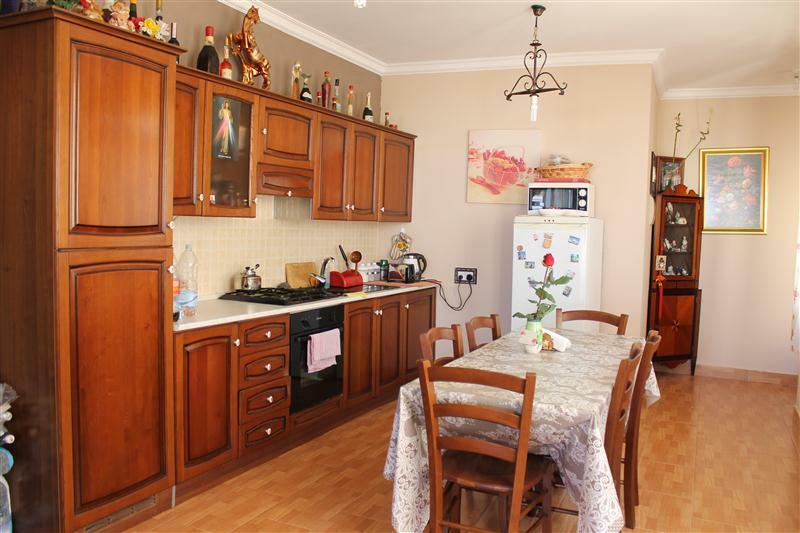 Property is being sold fully furnished, including the airspace and is served with lift.